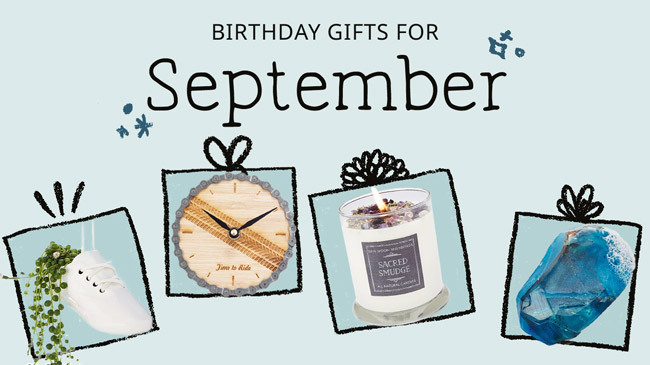 September’s coming, and you know what that means: September birthdays are coming, too. (It is the most popular birth month, if you didn’t know.) 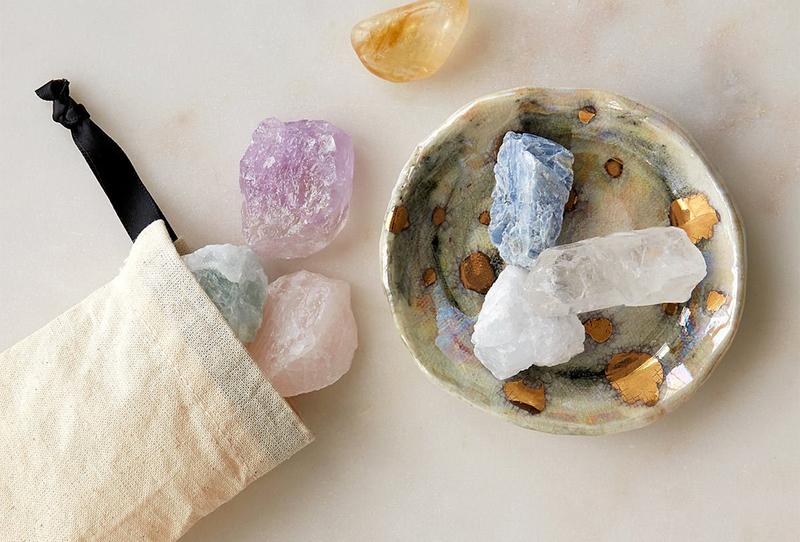 Don’t know what to snag your best Virgo—or Libra—pal? Worry not. We’ve got 19 suggestions, each more likely to induce birthday smiles than the last. 1. 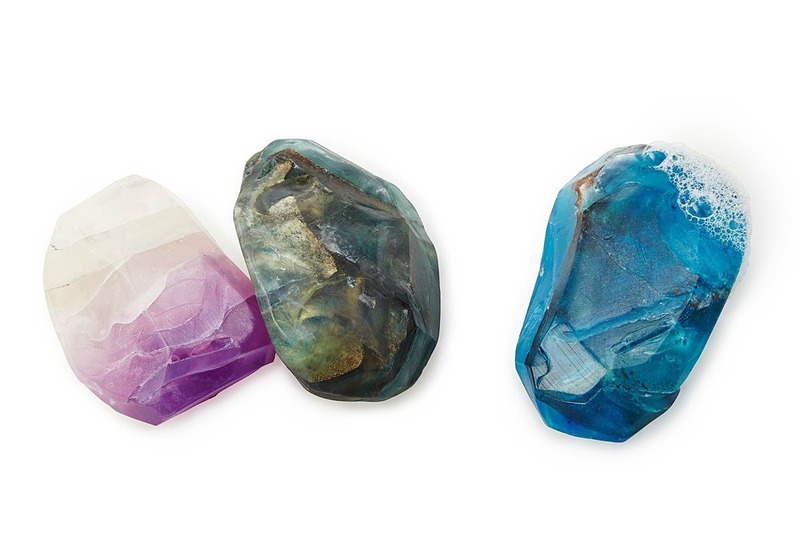 Fragrant soaps that mimic the look of real birthstones. 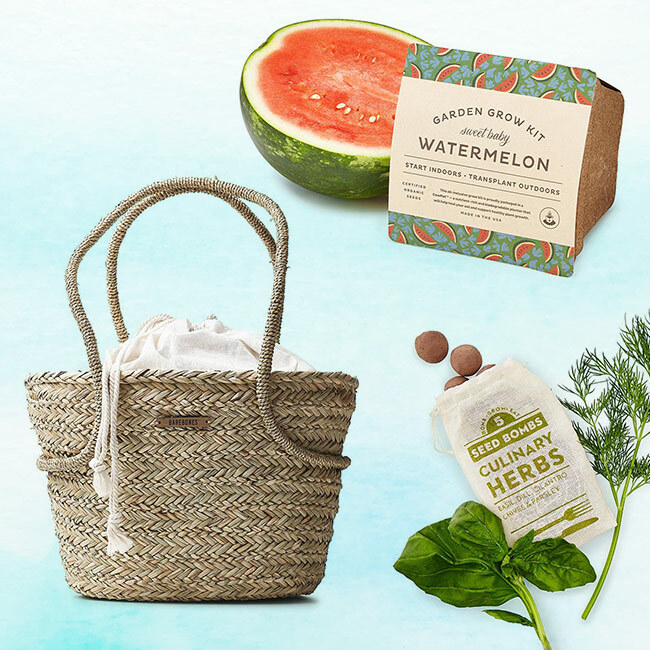 These soaps are so pretty, we wouldn’t begrudge you buying more than one—even if September’s all you really need. Colored completely with veggie-based dyes, they’re loaded with invigorating minerals and soothing vitamin E oil. 2. 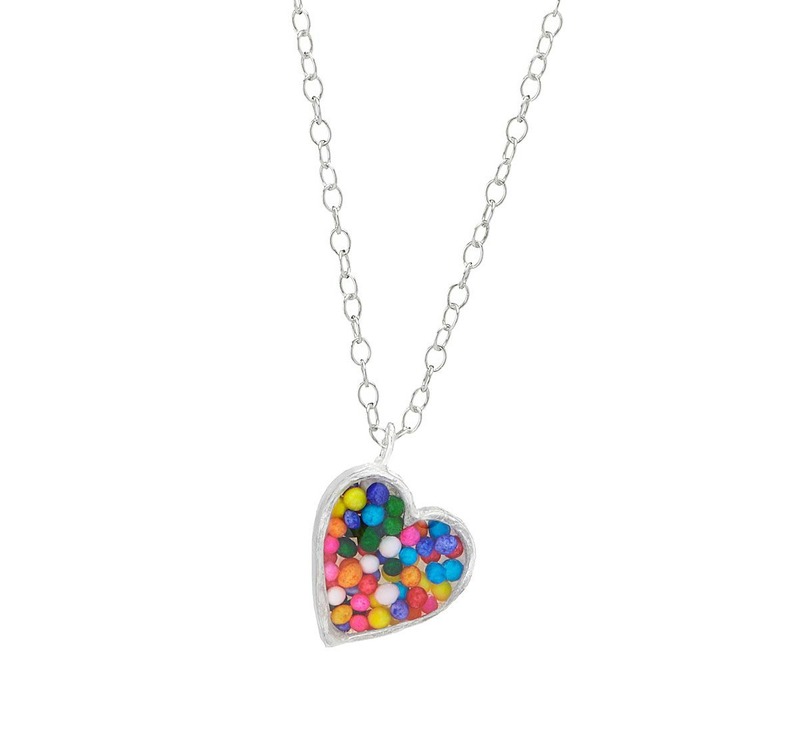 A necklace filled with real nonpareils. Handmade in Brooklyn, it’s a great way to pay tribute to your sweetest pal. 3. 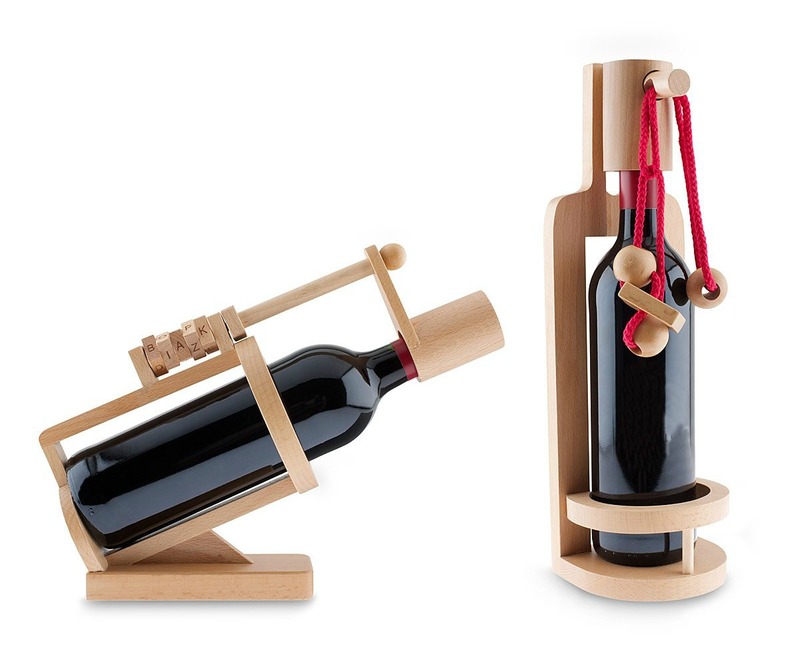 Puzzles that unlock bottles of wine. Got a friend who likes their liquor with a side of problem-solving? These wooden brainteasers require decoding before they’ll relinquish their precious vino. 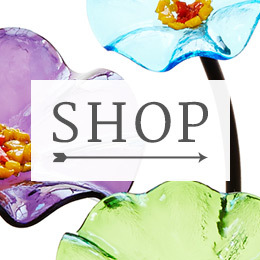 With more than 4,000 uncommon goods to choose from, it’s not easy to pick favorites. It’s certainly fun trying, though. 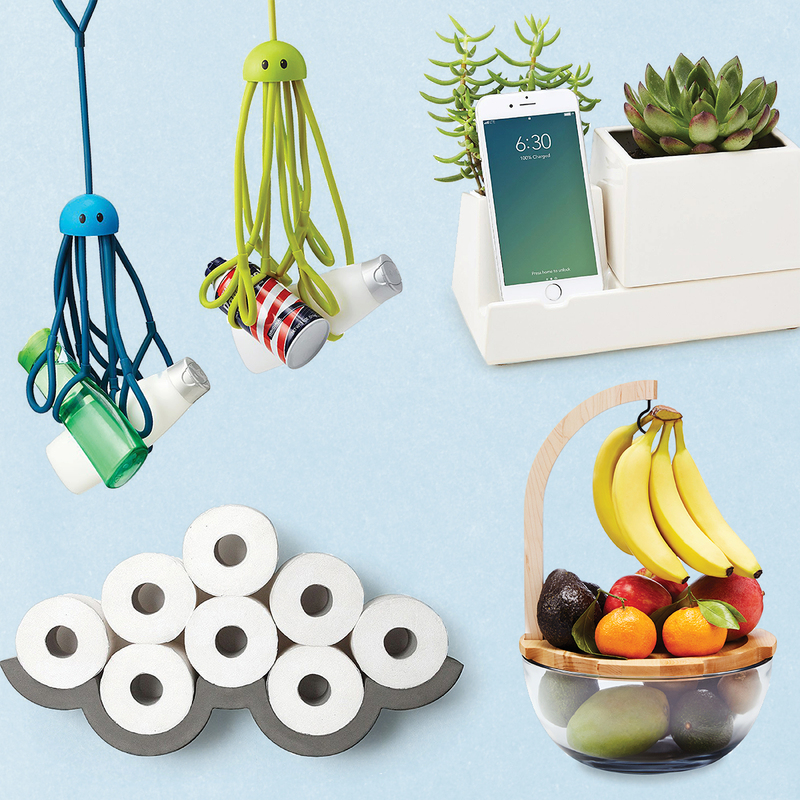 Our blog team took a look through our collection of product roundups to make this list of the items that got us the most excited. 1. 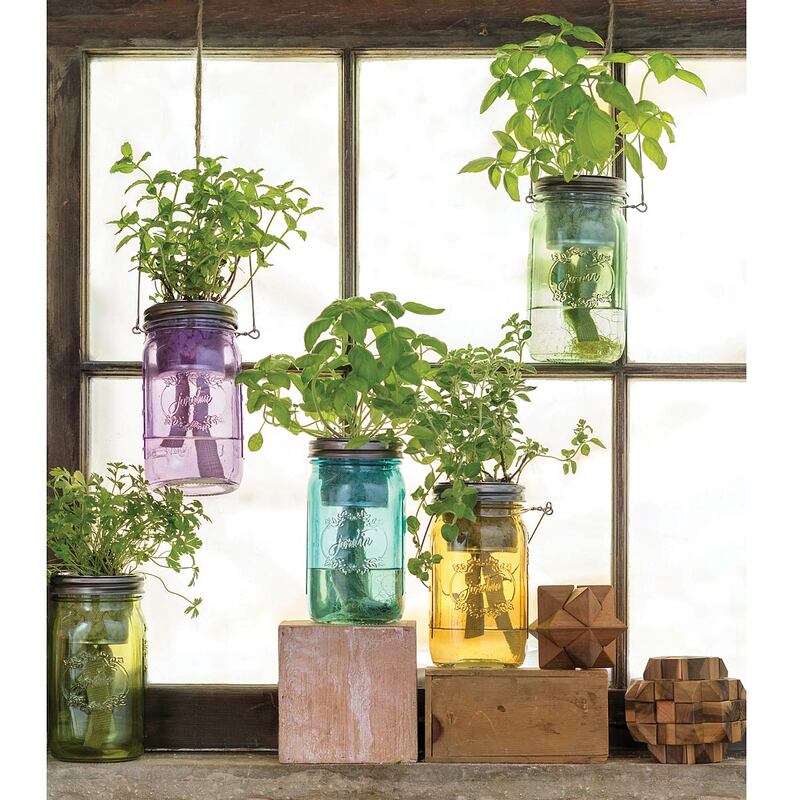 Jars that make growing herbs indoors easy. Mason jars aren’t just cute, they’re also perfect planters for your hydroponic herb garden. 2. Animals that’ll keep your houseplants company. 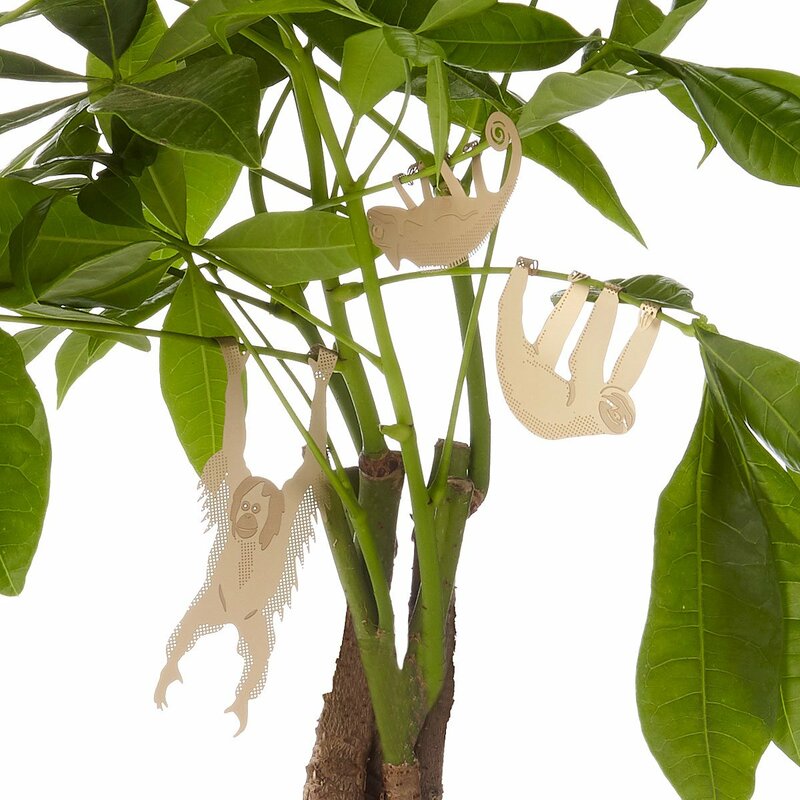 Made from bendable brass-plated steel, these furry (and scaly!) friends adjust to hug the stems of your favorite indoor tree. 3. 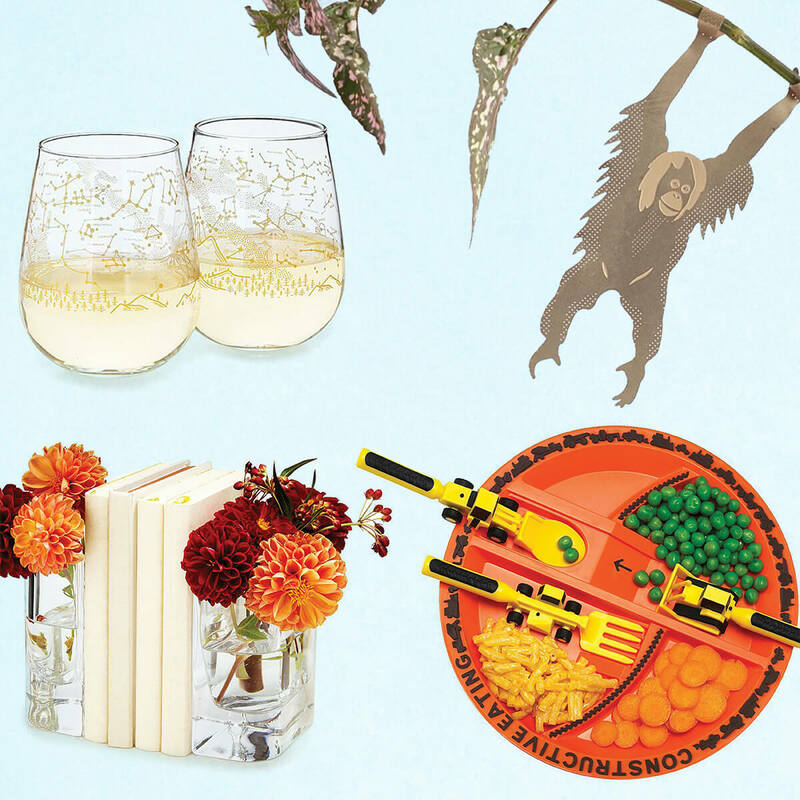 Glasses that link two of our favorite things: wine and the stars. Sure, you could take a look at the stars by walking outside at night, assuming you don’t live in a big city. But these glasses make for an even more fun way to track the location of each constellation. 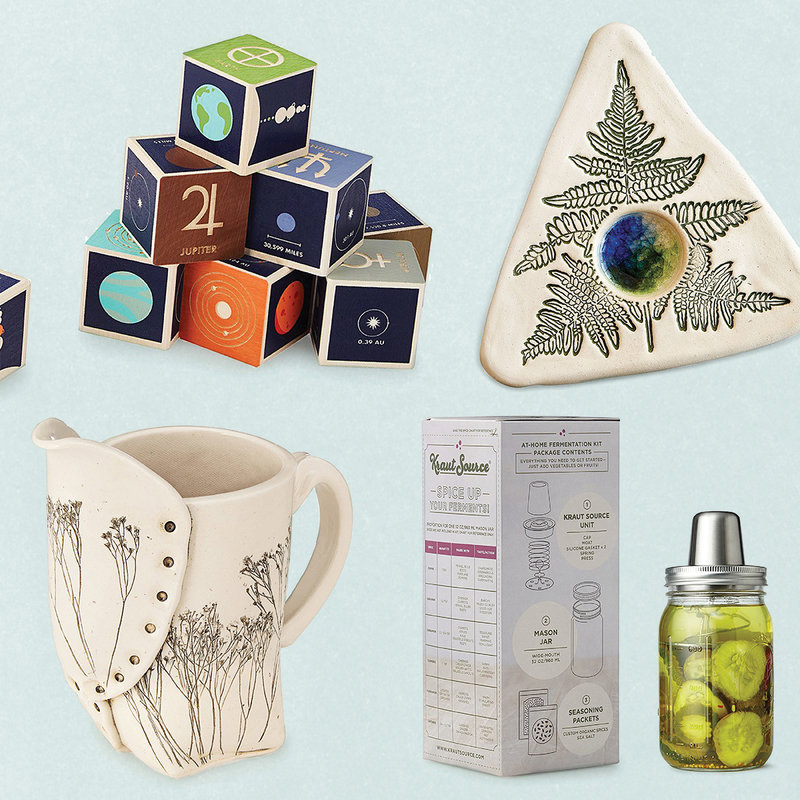 Finding a good wedding gift ain’t easy, especially if you’re looking to live a little and—gasp!—go off registry. 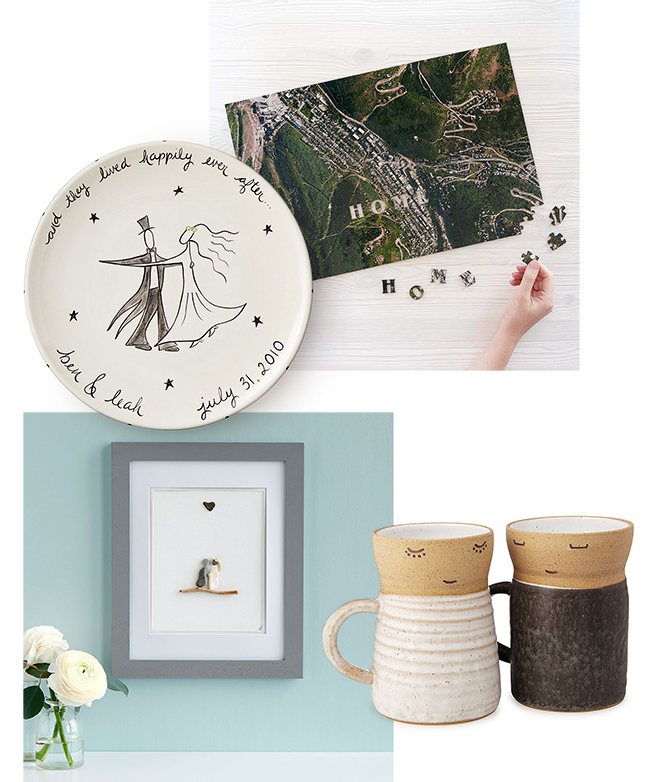 Lucky for you, we’ve got plenty of goods that freshly minted husbands and wives will appreciate, from sweet, cheerful mugs to custom artwork. Check out 13 of our favorites below. 1. Mugs for the couple that caffeinates together. 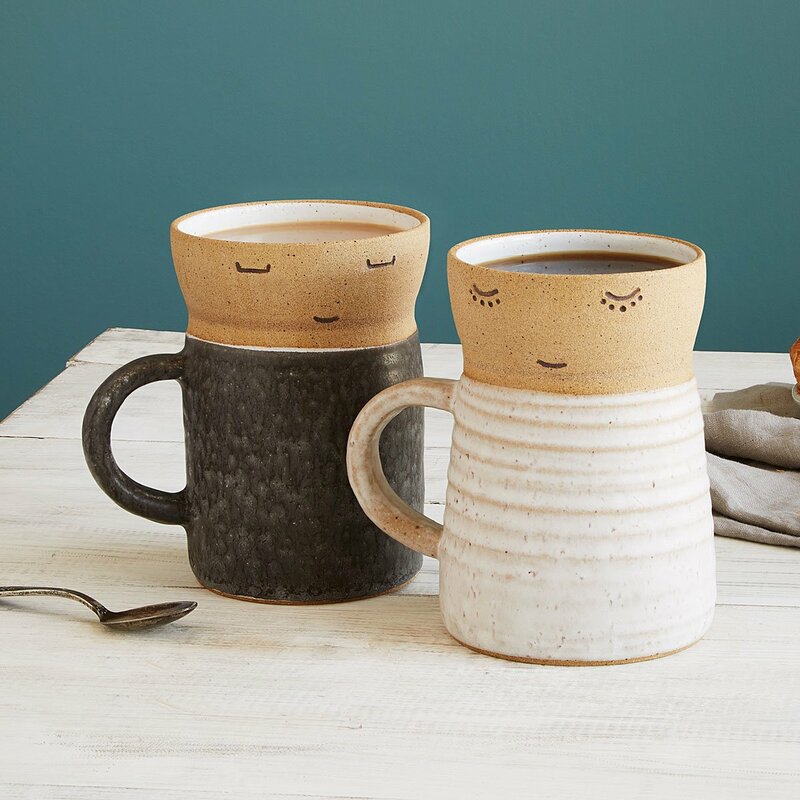 Handmade in California, these adorable mugs hold up to 21 ounces of coffee. (That’s a lot.) They’re also sold individually, so it’s easy to nab pairs for couples of all kinds. 2. Hand-painted platters that toast happy endings. 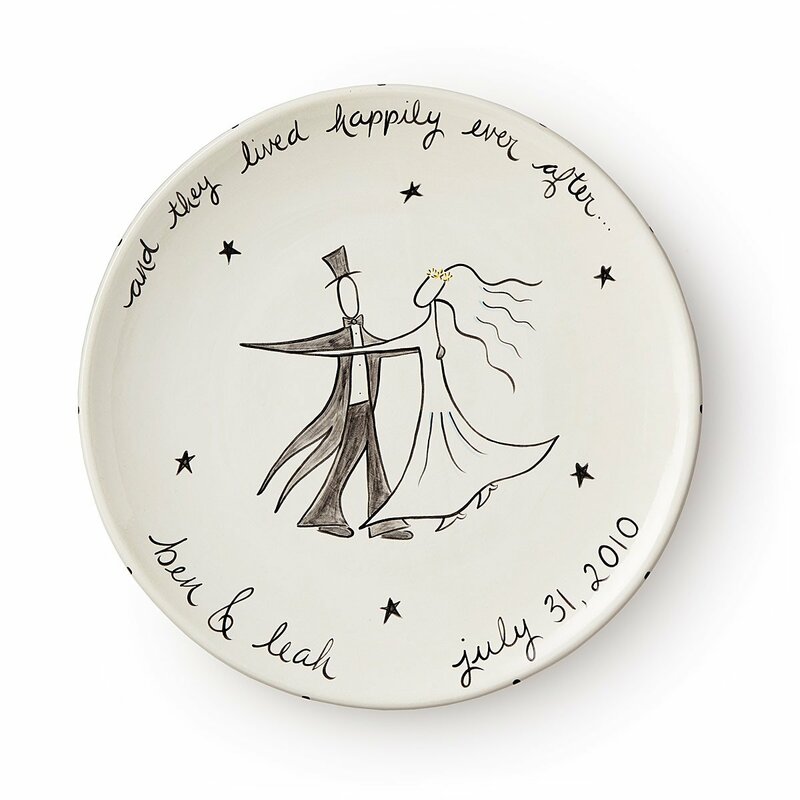 Suzanne Pollack’s sweet, sentimental design celebrates a love that’s written in the stars, whether it’s between brides, grooms, or both. 3. 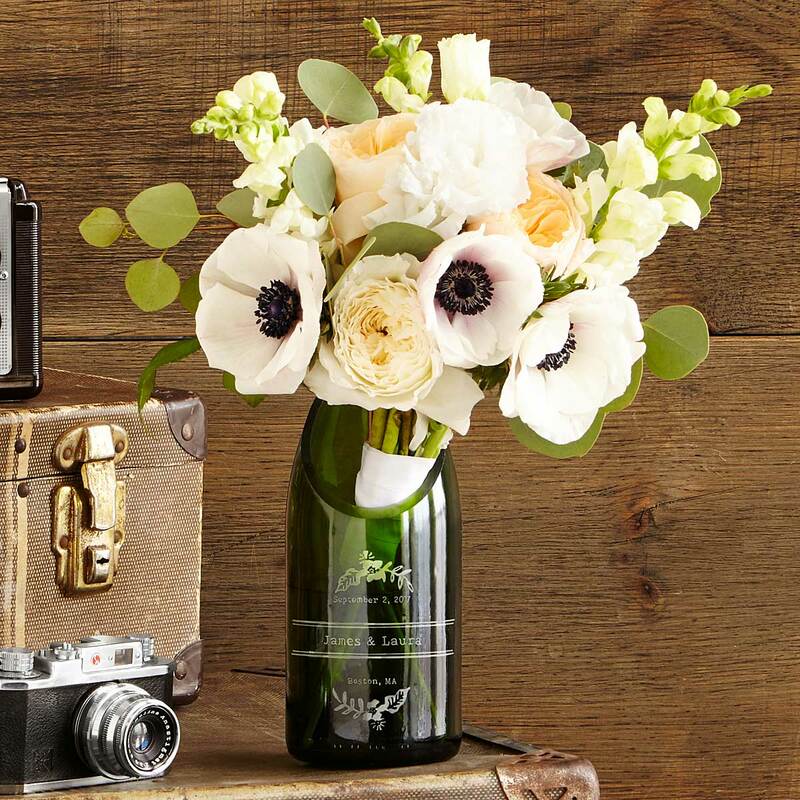 A custom-made vase crafted from a champagne bottle. They’ll be popping champagne all night. What better way to remember their big day? Summer’s the time for fun in the sun, but days at the beach, backyard barbecues, and endless outdoor events can start to get spendy. 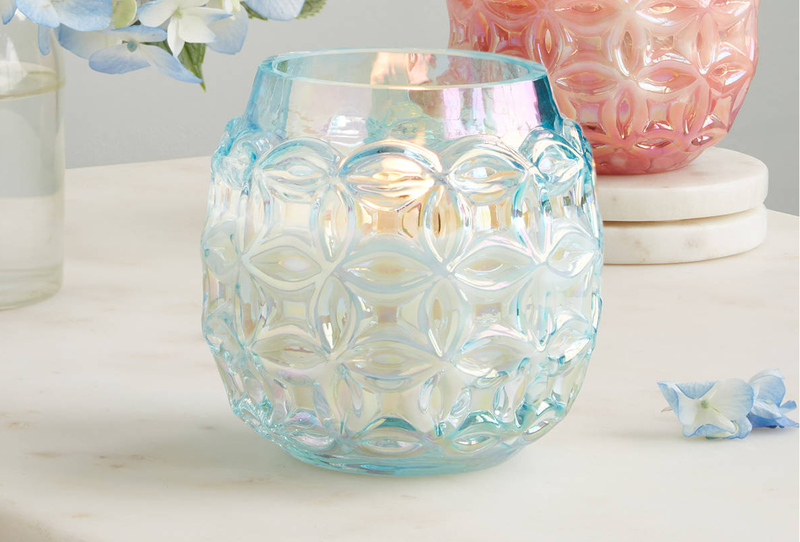 We’re not about to let dollar signs put a damper on summer celebrations, so we picked a few of our favorite warm-weather finds that cost less than $50. 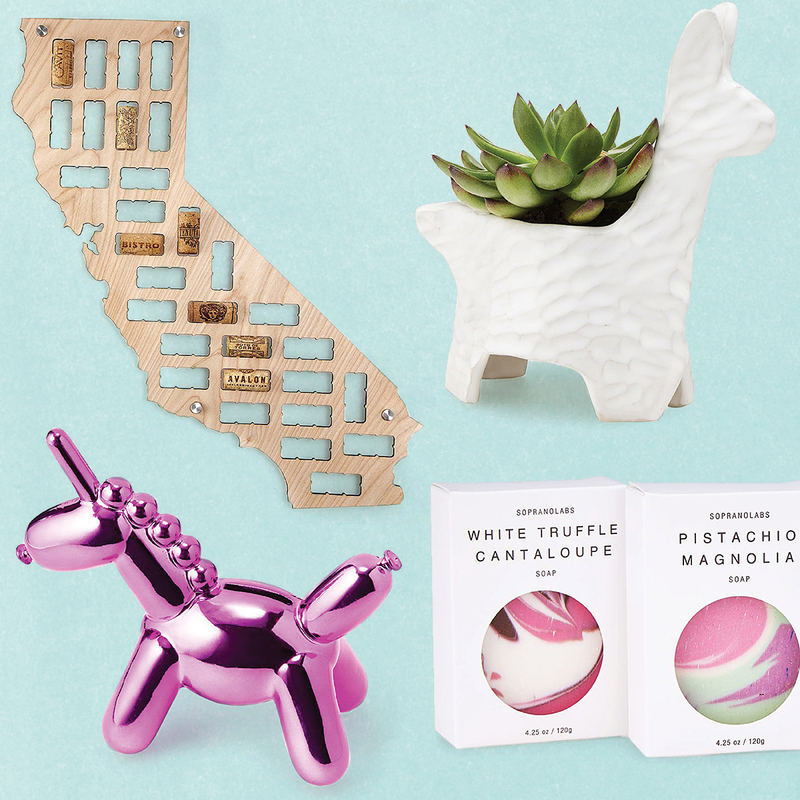 With more than 4,000 uncommon goods to choose from, you might need some help finding your new favorite things. Each week, we’ll round up a mix of the brand new, the tried-and-true, and our personal picks—all just for you. 1. 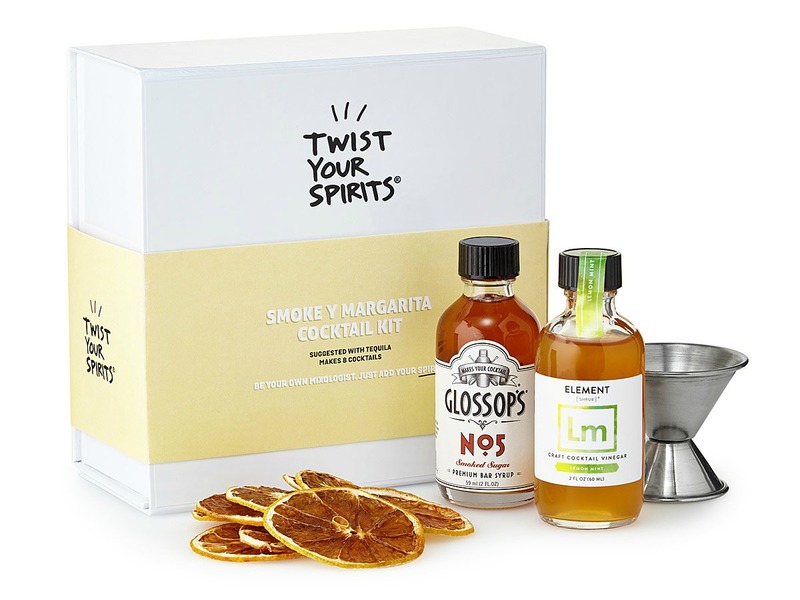 A cocktail kit that makes eight smokin’ margaritas. With smoked sugar syrup, lemon mint shrub, and dried lemon slices on deck, you’ll be making A+ cocktails for a crowd in no time. 2. A little something to bring butterflies into your garden. Too many butterflies? No such thing. This puddler’s designed to hold onto the minerals our six-legged friends crave once water evaporates—and to keep them coming back for more. 3. 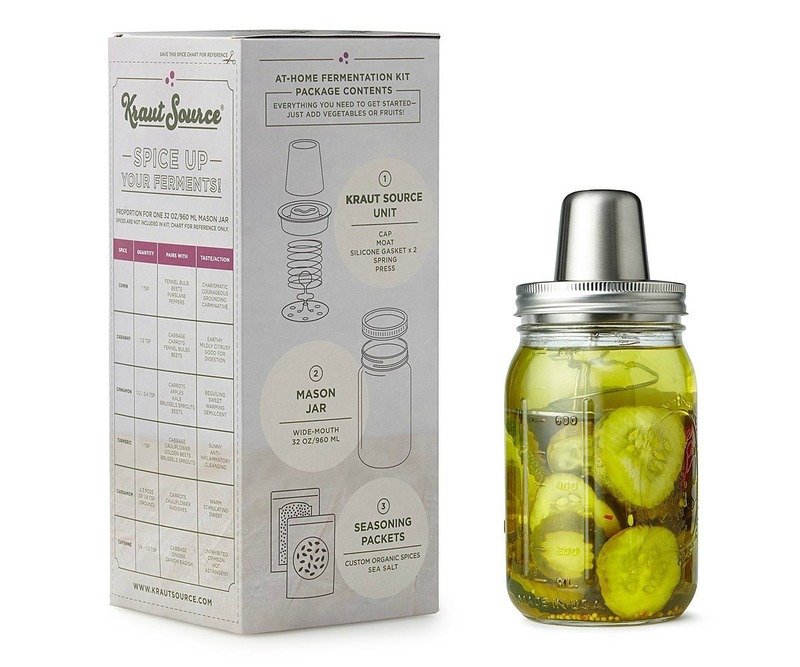 An at-home fermentation kit for probiotic fans. 1. The perfect babysuit for your lil’ cute-tea. 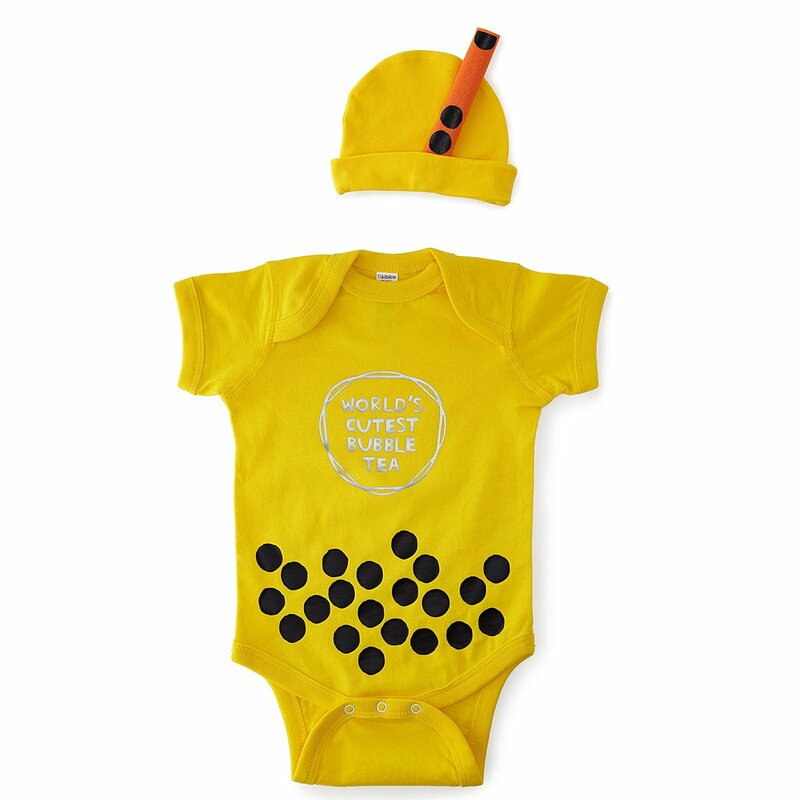 The boba graphics on this super-soft cotton babysuit are added by hand, making each extra special. The straw on the matching hat? That makes this outfit extra adorable. 2. 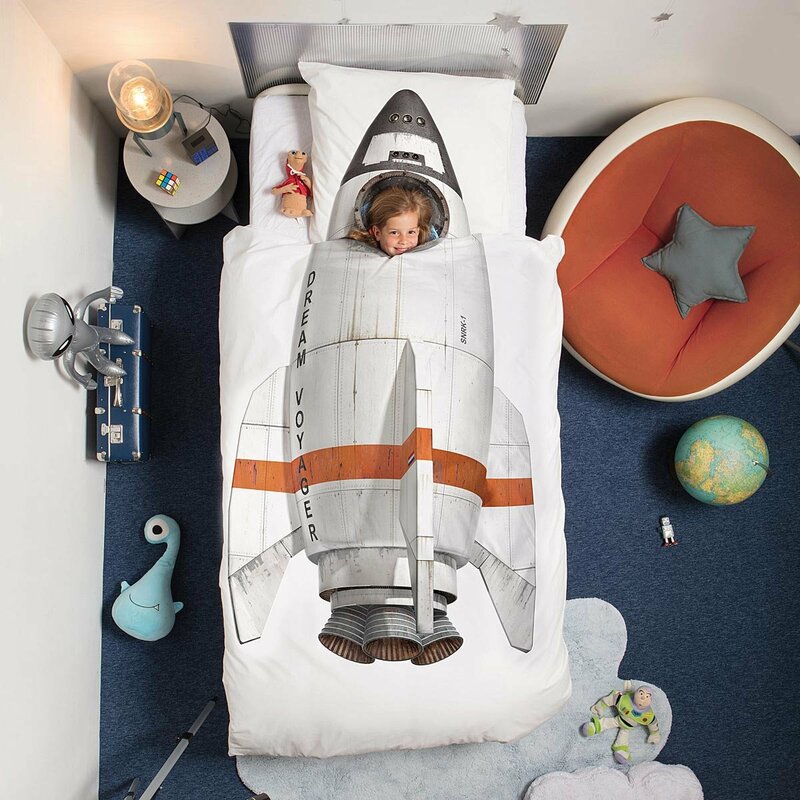 A bedding set to help kids blastoff to dreamland. Sometimes launching bedtime is a challenge. Thanks to this matching duvet and pillowcase set, your kiddo will be eager to initiate their next dream mission. 1. 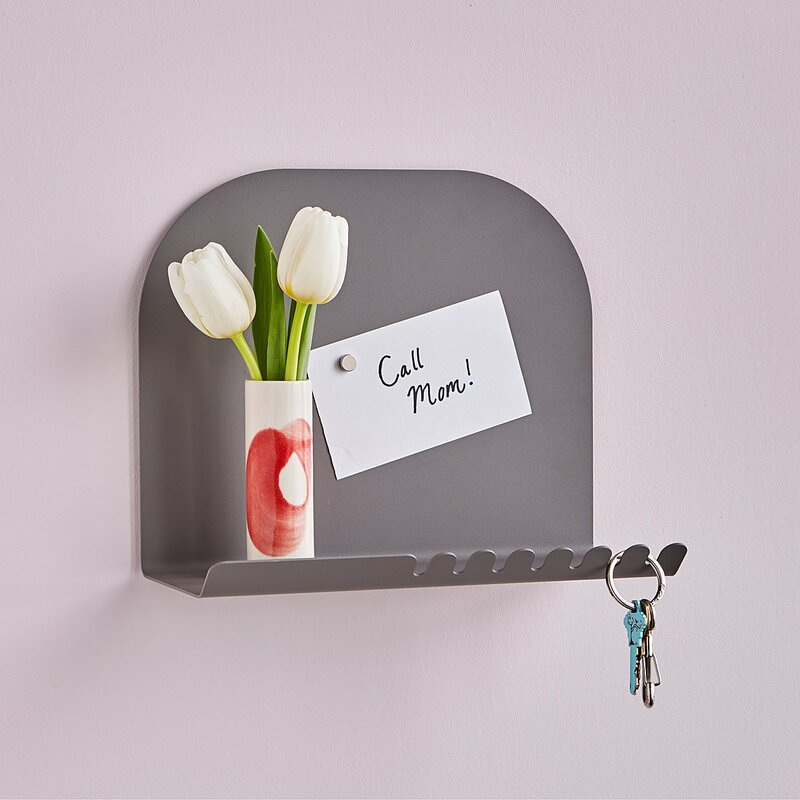 An entryway shelf that streamlines your exits. 2. A caddy for storing #bedlife necessities. Look at your bedroom. See any space for remotes? Magazines? Tablet? Neither do we. 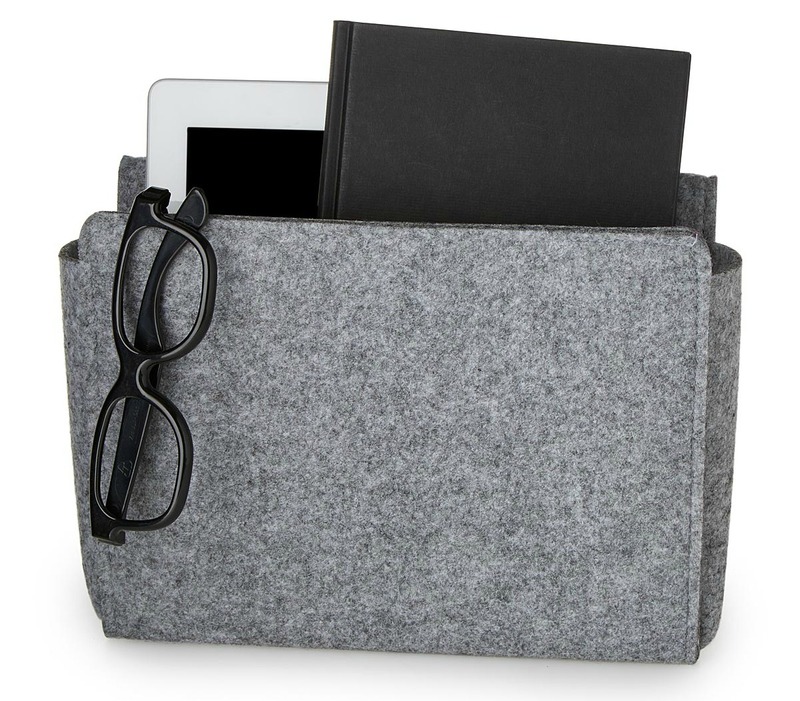 This pocket creates a place for them right where you need it: next to your bed. Now, cocooning will be even cocoonier. So your bestie’s a Taurus. Or maybe a Gemini. That’s great and all, but the stars won’t help you pick a birthday present they love. Just leave that kind of thing to us! 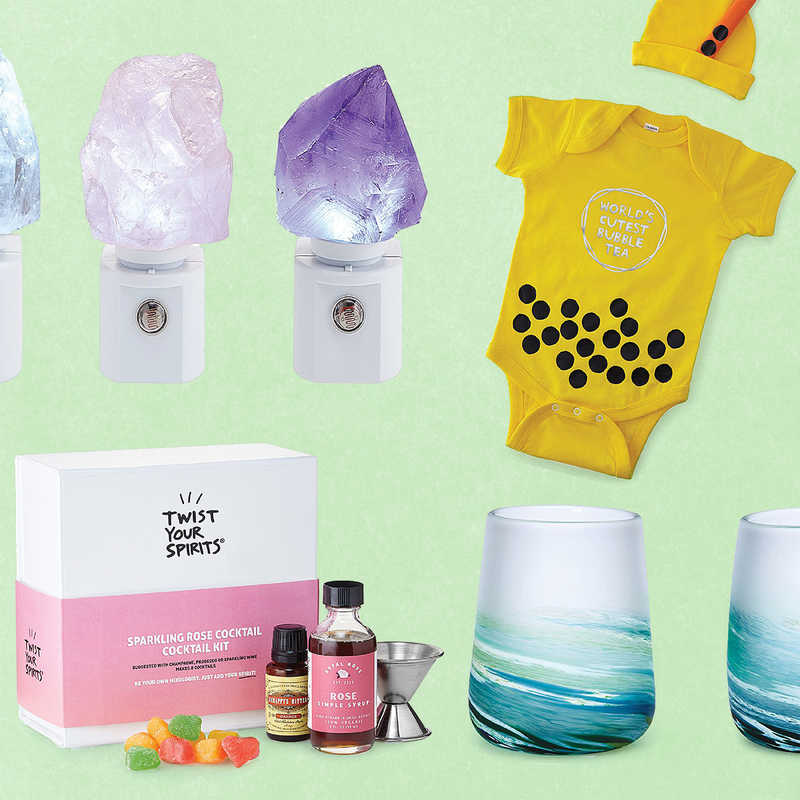 This month, we’ve got 20 of our coolest new items on deck, so you don’t have to think too hard about that “gifting” thing, at least as far as May birthdays go. Read on for every one of ’em. 1. A pretty piece of art that toasts their home state. 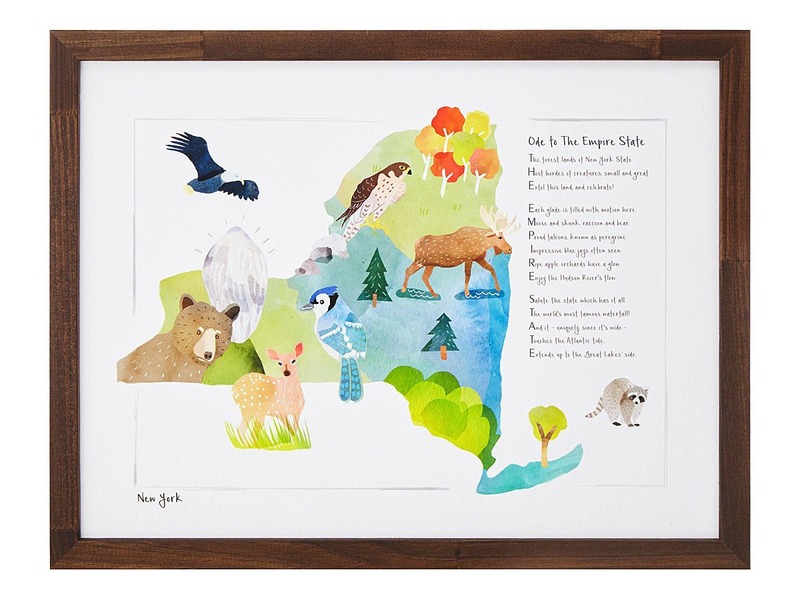 A watercolor portrait of their home state’s natural wonders + a super-cute acrostic = one happy birthday girl (or boy, of course). 2. 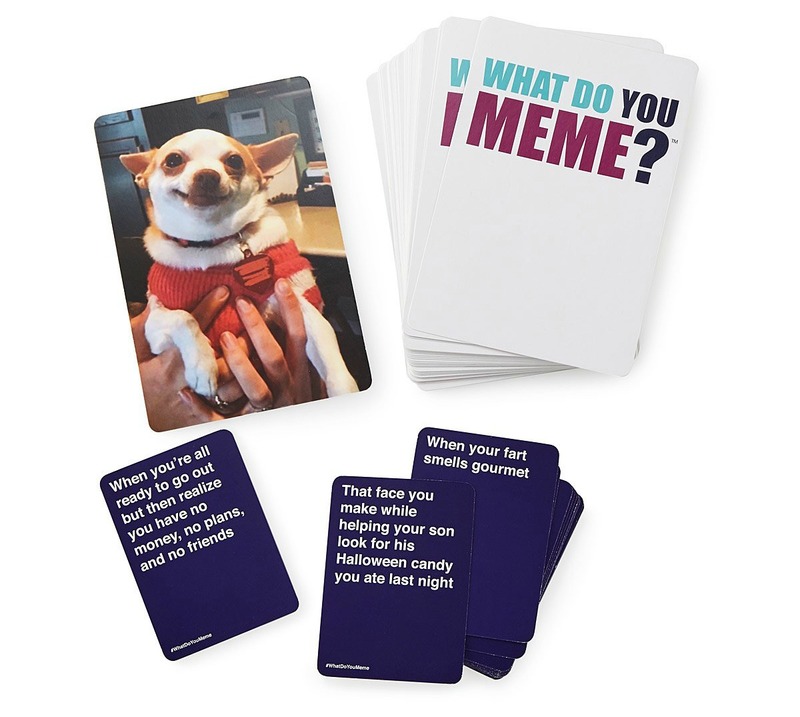 A game that’s perfect for friends with #nofilter. 3. 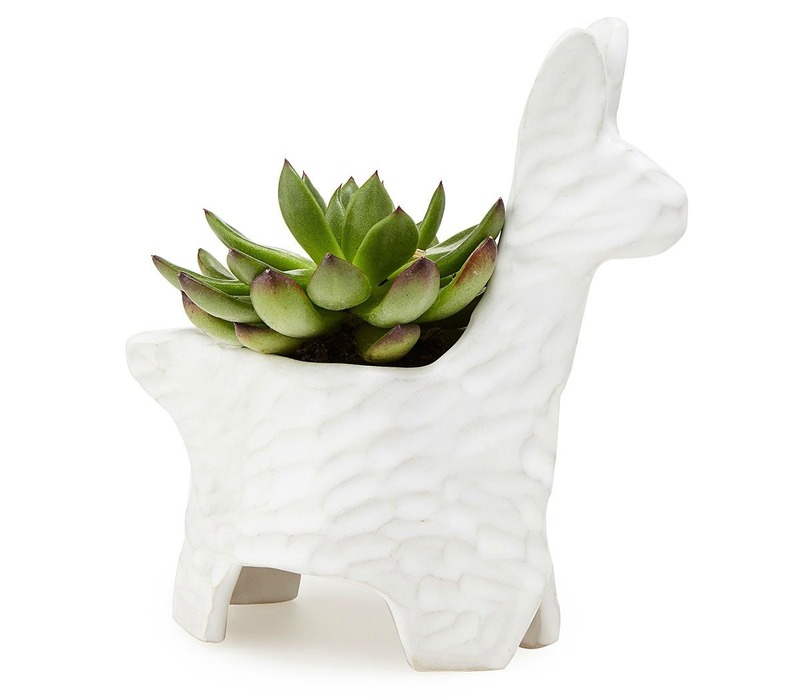 A sculpted llama that’s just the right size for a succulent. 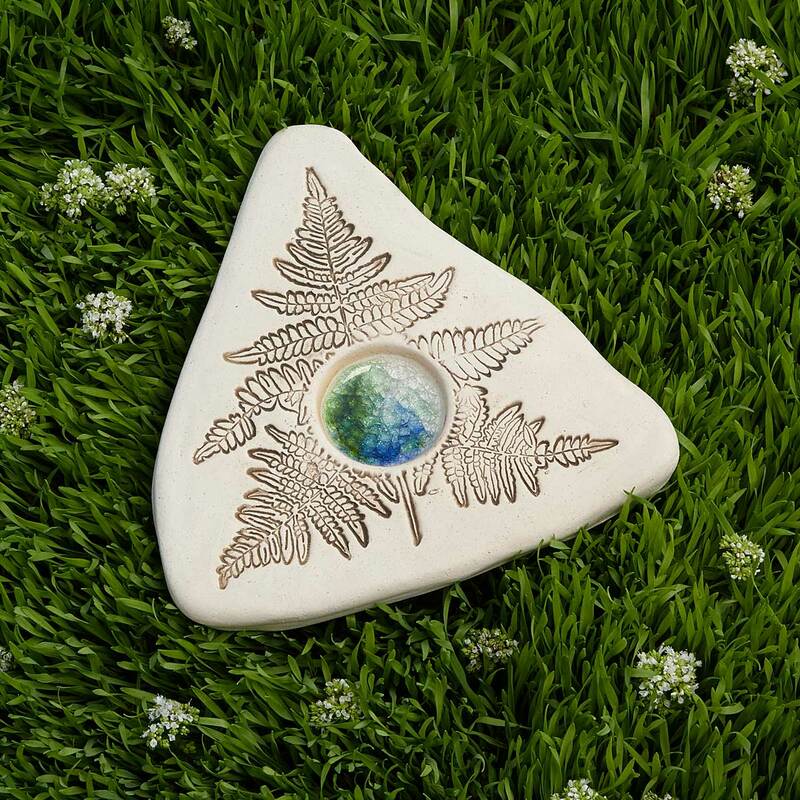 Whether they love llamas or little green friends (hey, plants have personality, too), they’ll delight in the presence of this petite sweetie on their window sill.